While there were no guarantees that we would be getting another Major League Baseball 2K title this year, 2K Sports and Visual Concepts have come through for Xbox 360 owners and will be releasing MLB 2K13 on March 5, 2013 for the system and also PlayStation 3, it was announced today. "We'd like to thank our league partners for their support in helping us reach an agreement to bring back MLB 2K," said 2K Sports VP of marketing Jason Argent. This installment will also see the return of the Perfect Game Challenge, a million-dollar competition centered around throwing a perfect game. 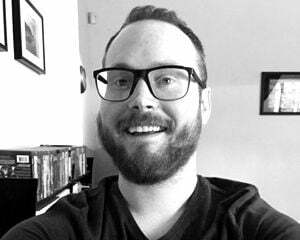 There will be a new contest format this time around, but specifics were not given. On that note, few details were provided for MLB 2K13 other than its mere existence. 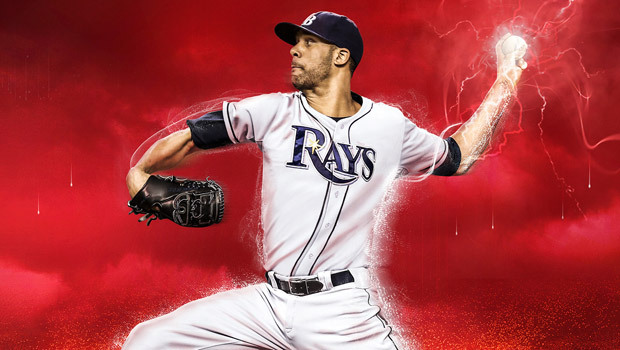 We do, however, know who the cover athlete is: Tampa Bay Rays pitcher David Price.